Our world is full of things that demand our attention. Signs, lights, people! It should be overwhelming. But our brains are GOOD at prioritizing. How do they decide what’s most important? Meet Jacqueline Snow and her team from the University of Nevada, Reno. 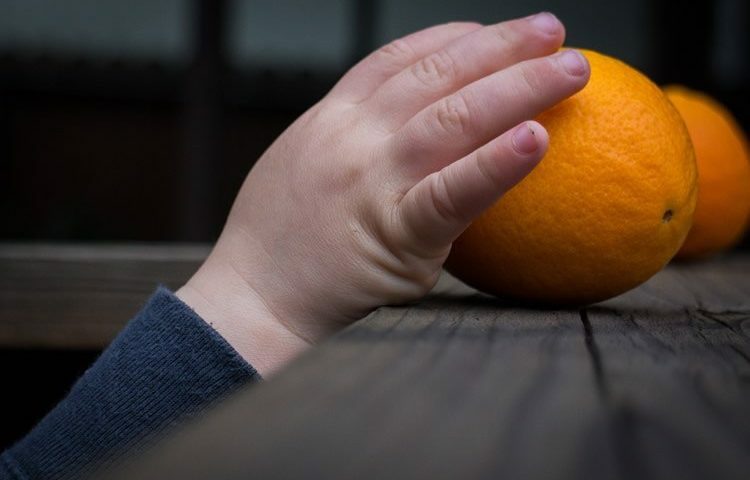 They wondered – does the ability to TOUCH an object affect our attention to it? They asked volunteers to try and focus on an object surrounded by distractions. For example, a LEFT facing spoon surrounded by RIGHT facing spoons. Slower reaction time means the distraction captures more attention. The team switched between REAL distractors and PICTURES of the same thing. Results? Pictures were less distracting than real objects. Interestingly, real objects behind a clear case were ALSO less distracting! This shows that our brains can quickly tell apart what we CAN and CAN’T touch. And they prioritize things we can. This could mean a wrinkle for brain science. Many studies assume pictures are good enough to collect accurate data. But it may not be true. Because, it turns out, forget seeing, GRASPING is believing.